Girls Incorporated is a national nonprofit youth organization dedicated to inspiring all girls to be strong, smart, and bold. 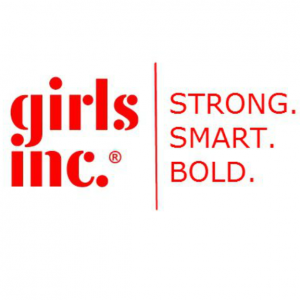 Girls Inc. develops research-based informal education programs that encourage girls to take risks and master physical, intellectual and emotional challenges. Major programs address math and science education, pregnancy and drug abuse prevention, media literacy, economic literacy, adolescent health, violence prevention, and sports participation.